Those are delicious French shortbread cookies ! 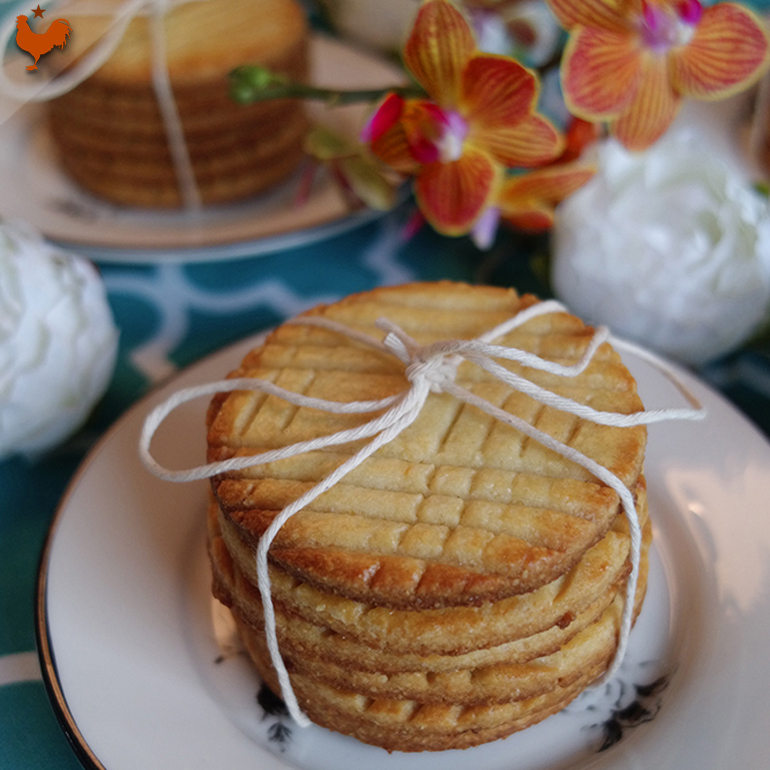 This recipe is NOT the official recipe for the Galettes Saint-Michel.Saint-Michel biscuits, also known as Sablés, are French Butter Cookies originating in Normandy and Brittany France (north). 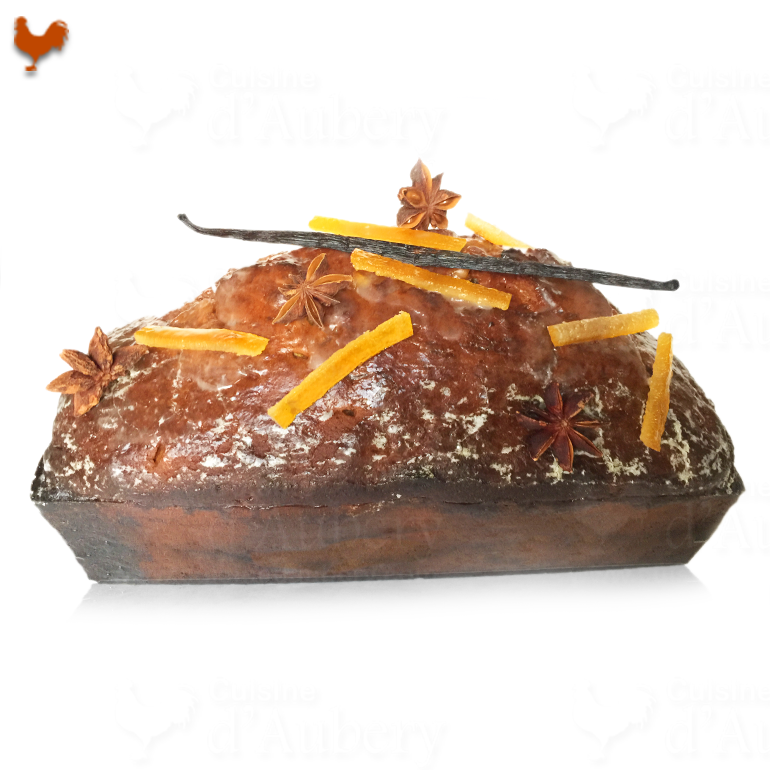 The name 'Sablés' is French for "sand", which refers to the sandy texture of the crumbly cookie. It is somehow close to shortbread. The traditional shape is round with fluted edges with a shiny appearance. The finishing touch, which makes them instantly recognizable, is to score a criss-cross pattern on the top of each cookie. Remove the dough between those circles. You will repeat the previous steps : combine the dough, knead, roll out again.